The Golden Legend. Jacobus de Voragine. Published by Bernard Oudritch, Kelmscott Press, 1897. This guide is designed to help you initially select your rare book and complete your research assignment related to book history. To find books, articles, websites, and other relevant resources click on the tabs above. 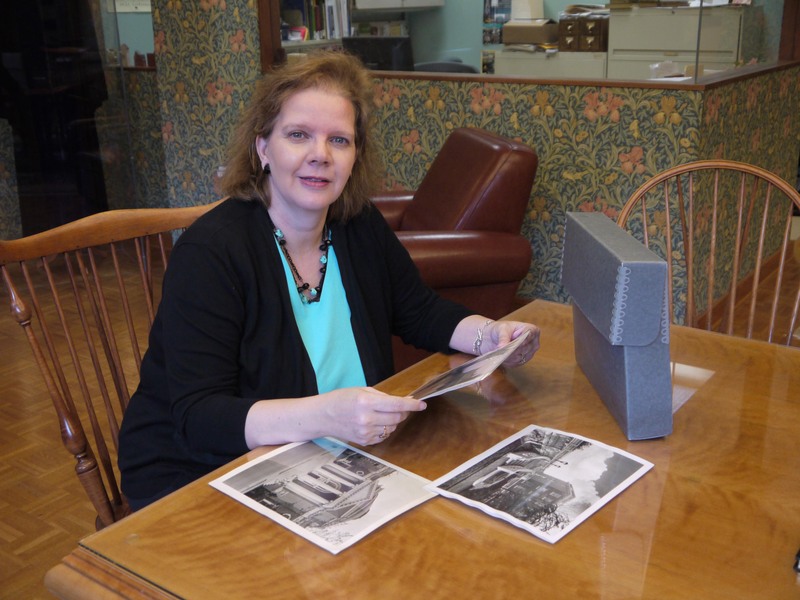 UMW Libraries' Special Collections includes rare books and the University archives. Special Collections is located on the second floor of Simpson Library in Room 217, immediately in front of the central staircase. 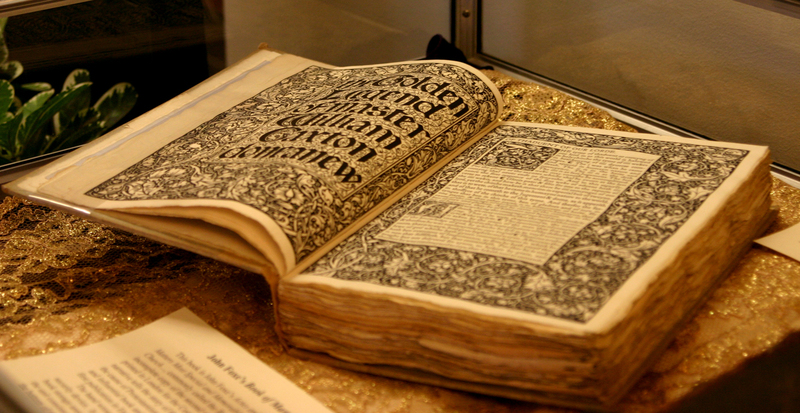 The rare books collection includes over 1500 volumes of works from various scholarly fields. There are first editions from literary figures such as James Joyce, Willa Cather, Ellen Glasgow, John Dos Passos, and William B. Yeats, as well as treaties on travel, religion, art and history. The collection includes incunabula; books published in the 16th - 19th centuries on such subjects as architecture, history, English and American literature, science, and philosophy; first and limited editions; and fine and private press editions. Tuesday, 1:30 PM - 4:30 PM and Wednesday, 9:00 AM - Noon and 1:30 PM - 4:30 PM and by appointment at (540) 654-1752.